As if acne wasn't bad enough, there's the souvenir it leaves behind—scarring—just a friendly reminder that in its place was once a glaring shiner we assumed would one day shrivel up and leave us for good, but instead, we're left with the unwavering trace of its existence. Laser treatments and prescription creams are targeted to help fade them, sure, but the dollars signs add up quickly. Which is why we're happy to provide you with a few at-home remedies that will preserve your bank balance and save you a trip to the dermatologist. Check out some of these tested remedies below. "It is super important to target only the pigmented area (spot-treat). Otherwise, the results won't be as noticeable," says Ranavat Botanics founder Michelle Ranavat. One of her go-to recipes is a simple lemon and honey concoction that helps brighten the skin, therefore lightening the hyperpigmentation left behind from the pimple. She explains, "Lemon juice contains citric acid, which is an alpha-hydroxy acid similar to those used in chemical peels and will help uncover new skin. Honey is great for keeping your skin hydrated and will treat any inflammation that exists. Dip a cotton ball in fresh lemon juice and apply to dark spots. Follow with a thin layer of raw honey and leave for 15 to 20 minutes before rinsing. Apply three times per week for three to four weeks to see results." If you want to spend a bit more and get even more nurturing ingredients in the mix, Ranavat recommends her Flawless Veil mask with honey and orange peel powder, turmeric, licorice root, sandalwood, and saffron, which are all known to brighten the complexion as well. This spot treatment contains chickpea flour, which naturally exfoliates and bleaches the skin. It also helps control oil and maintains your skin's pH. This mixture calls for yogurt for an extra-cooling treatment that exfoliates the skin naturally due to the lactic acid present in addition to killing bacteria. Take a look at her recipe below. Add freshly squeezed lemon juice until you reach a mousse-like texture, and apply to dark spots. Leave for 15 to 20 minutes and rinse with warm water. Apply three times a week for three to four weeks to see results. Angela Jia Kim, founder of Savor Beauty and Spas, recommends this super-easy and helpful treatment: "A surprising acne fighter that most of us have right at home is aspirin. Its naturally occurring salicylic acid can dry up breakouts and reduce swelling. To make, crush two aspirin in one tablespoon of cooled green tea, which contains antioxidants to double the fight against acne. You'll want a paste-like consistency. Make sure hands are clean, apply your green tea salicylic paste onto the pimple as a spot treatment. Leave on for three to five minutes, and wash off." 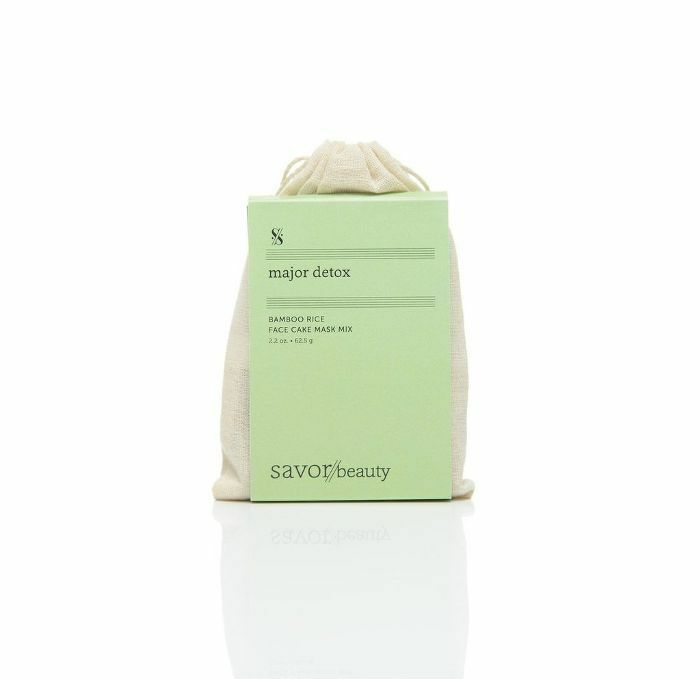 For a spa-level acne treatment at home, Kim recommends taking one tablespoon of Savor Beauty Bamboo Rice Face Cake Mask, mixing with two tablespoons of the Tea Tree Toning Mist or cooled green tea, and applying it to the affected area. The Moroccan lava and French green clays along with bamboo exfoliant are powerful detoxifiers to dry the pimple and reduce redness while the tea tree is antibacterial and cleansing. Next up, take a look at some tips for giving yourself a facial at home.